Xilisoft Download YouTube Video — download and keep YouTube videos in your own personal collection. 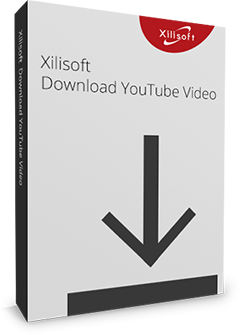 Xilisoft Download YouTube Video is a FREE, high speed, and easy-to-handle YouTube video downloader software. Convert YouTube FLV, MP4 to MP3, AVI, MPEG, MP4, 3GP, MKV, and other formats, or convert YouTube videos to be compatible with iPhone/iPad/ iPod, Apple TV, Galaxy, HTC One, Moto X, Nexus, Kindle, Surface, Lumia and other devices. You can also set «Automatically Convert» in Conversion Settings. After that, this YouTube Video Converter can automatically convert your downloaded videos to your specified video formats. Convert your local videos in different formats like AVI, MPEG, WMV, MKV, MP4, H.264/MPEG-4, RM, MKV, WMV HD, etc to any other videos. Customize YouTube video quality. Choose an appropriate output format or device. 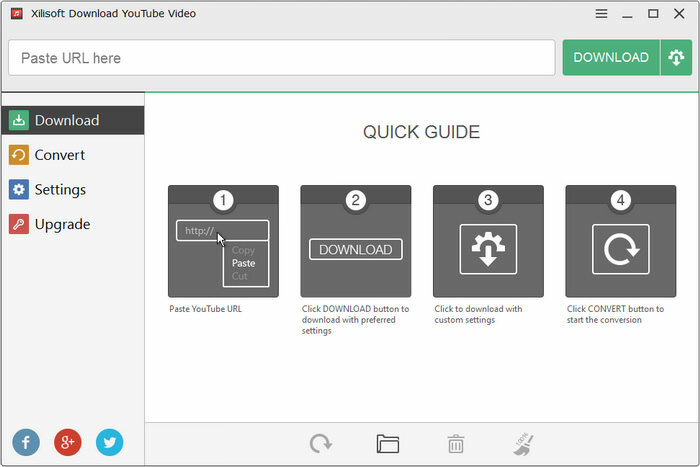 Set more advanced settings to benefit your YouTube video downloading and converting. You can choose to convert YouTube video to MP3, AVI, MPEG, WMV, MP4, FLV, H.264/MPEG-4, DivX, XviD, MOV,MKV, H.264/MPEG-4 AVC (*.mp4), MPEG2 HD Video (*.mpg; *.mpeg), MKV HD Video, Quick Time HD Video (*.mov), WMV HD Video (*.wmv), Audio-Video Interleaved HD Video (*.avi). Set preferred video quality, resolutions, video bitrate, and formats; Set max simultaneous downloads and conversions; Set custom download and conversion settings. Set «Automatically Convert» in Conversion Settings. 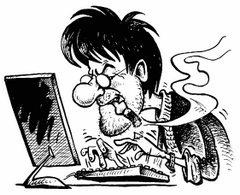 After that, this YouTube Video Converter can realize one-step downloading + converting function, which saves your time. This YouTube converter provides the option for you to choose if you want to automatically transfer MP4, MOV and MP3 file to iTunes after downloading and converting. Convert YouTube videos to MP3, AVI, MPEG, MP4, 3GP, H.264, MKV, etc. Convert YouTube videos for viewing on iPhone/iPad/ iPod, Apple TV, Galaxy, HTC One, Moto X, Nexus, Kindle, Surface, Lumia and other devices.